Is CenturyLink Inc's (NYSE:CTL) 11.2% Dividend Yield Safe? Is CenturyLink Inc's (NYSE:CTL) 11.2% Dividend Yield Safe? CTL Stock: Can You Count on CenturyLink Inc’s 11.2% Yield? Is This Huge Payout Safe? I always get suckered by a good comeback story. Steve Jobs, Tiger Woods, and Robert Downey Jr. all fell from the heights of their respective fields, which made each respective redemption all the more remarkable. The same happens with investing. When a struggling company pulls off a comeback, it makes great material for the business press. And for shareholders that stick with a firm through the turnaround, you can sometimes lock in great yields. Take CenturyLink Inc (NYSE:CTL). The regional telecom has struggled under the weight of eroding revenues, growing debt, and a poorly timed acquisition. That combination has sent Wall Street fleeing for the exits. That flight to safety, however, may have created an opportunity. With a dividend yield topping 11%, the stock offers one of the highest payouts around. But can this dividend possibly be safe? Let’s dig into the numbers. 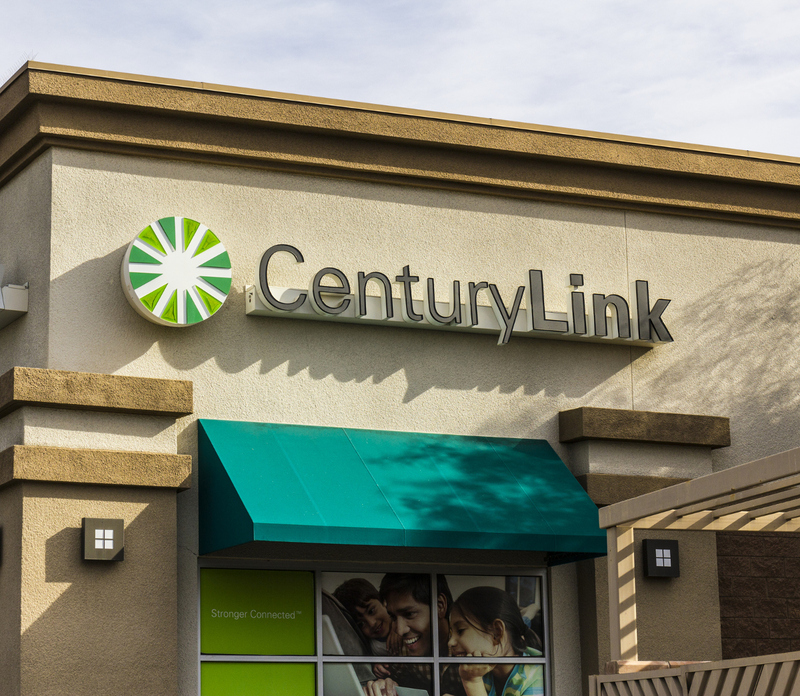 CenturyLink’s turnaround strategy has started to pay off. Earlier this month, the company reported earnings during the third quarter shot up 39% to $272.0 million, or $0.25 per share. Management credited the better-than-expected number to cost cuts and President Donald Trump’s tax cuts. 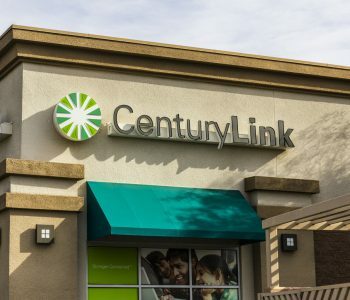 CenturyLink has also started to realized a number of synergies from its recent acquisition of Level 3 Communications. During a recent conference call, the company reported over $790.0 million in annual cost savings related to the deal. If expenses can be cut here further, it will provide a big boost to cash flow. Those efforts have put the company’s distribution on a more solid foundation. 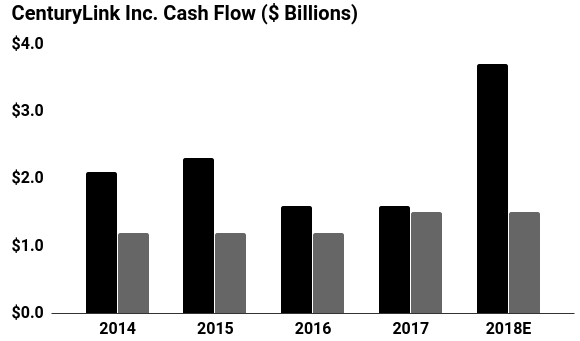 Last quarter, CenturyLink’s profit guidance for 2018 was boosted, with projected free cash flow now anticipated to come in between $4.0 billion and $4.2 billion. Right now, CTL stock pays out about $2.1 billion to shareholders annually in distributions. If management can hit their targets, they will have enough funds to pay the dividend, pare down debt, and reinvest in the business. Source: “CenturyLink Inc.,” MarketWatch, last accessed November 13, 2018. CTL stock’s big yield still comes with big risk, of course. The company debt load now tops $35.8 billion. If interest rates rise or lending conditions tighten, CenturyLink will have a tough time funding its business. CenturyLink will also only be able to cut costs so much further. If executives really want to turn the firm around, they will have to stem the decline in revenues and subscribers. Given the company’s four-percent drop in sales last quarter, that still hasn’t happened. That said, this 11.2% yield looks safe for now. At this price, investors get well compensated for the risk. And if CenturyLink can pull off a comeback, shareholders of CTL stock backing the company now could make a fortune.